Today I’ve finished writing two of my three conference talks, except for some fiddly error bars on the graphs for Talk 2. Here’s a preview … Just one more (big) talk to write now before we fly. 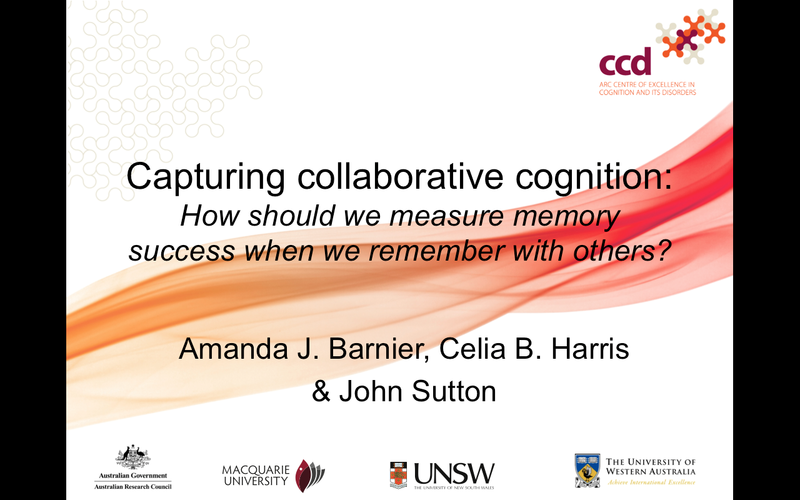 Talk 1: A five minute special for the Social Aspects of Memory Pre-Conference Workshop in Rotterdam. I don’t think I’ve ever given a five minute talk before. It’s short. People who know me know that I have much more to say than five minutes worth. Talk 2: A 12 minute talk in a symposium on Scaffolding Memory Across the Lifespan in the main SARMAC Conference program in Rotterdam. 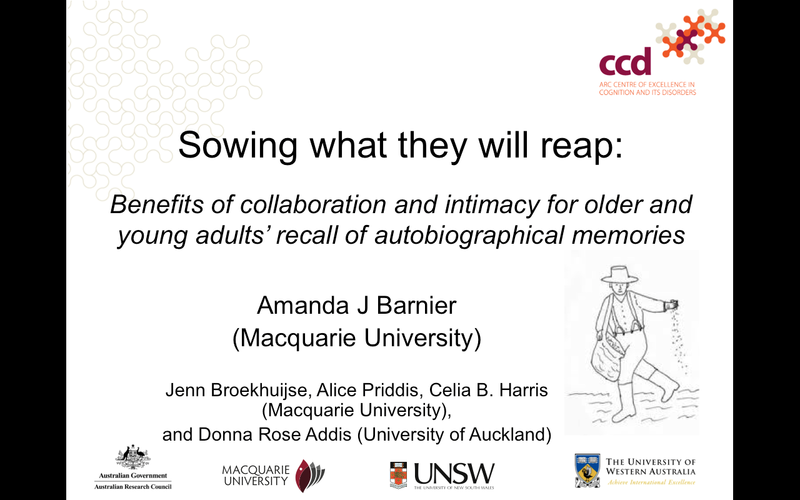 My talk is one of five themed talks so the trick is to make my talk relevant to the overall theme of the session as well as pick up on ideas that my colleagues might say in their papers (without being too repetitive). My talk is number four out of five, which means I will shallow breathe through three before it is my turn.